City Park Radio Multicultural Unit held a small function to introduce the community and families to the new Afghan Youth program on the station, hosted by Zahra, Madineh, Tayebeh and Saeideh. 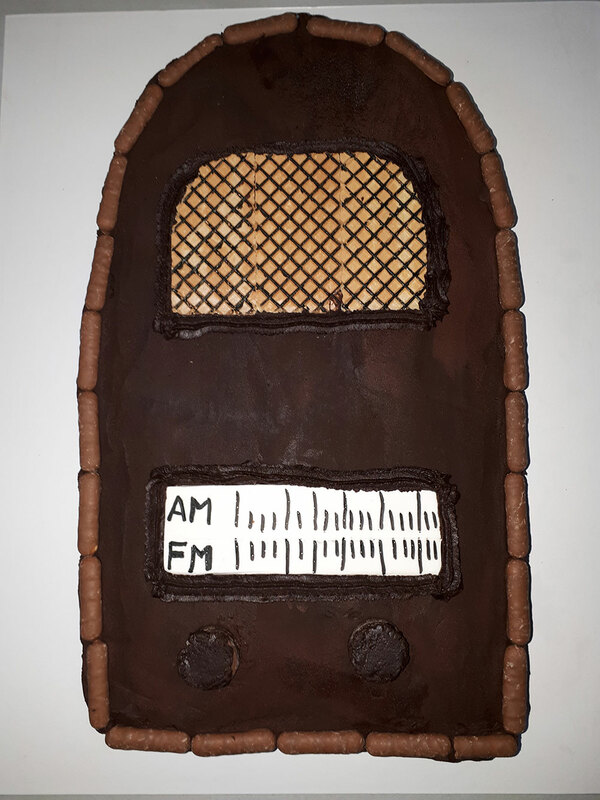 As with any welcome, there needs to be a cake to cut … thank you Luigi for the retro radio to slice. 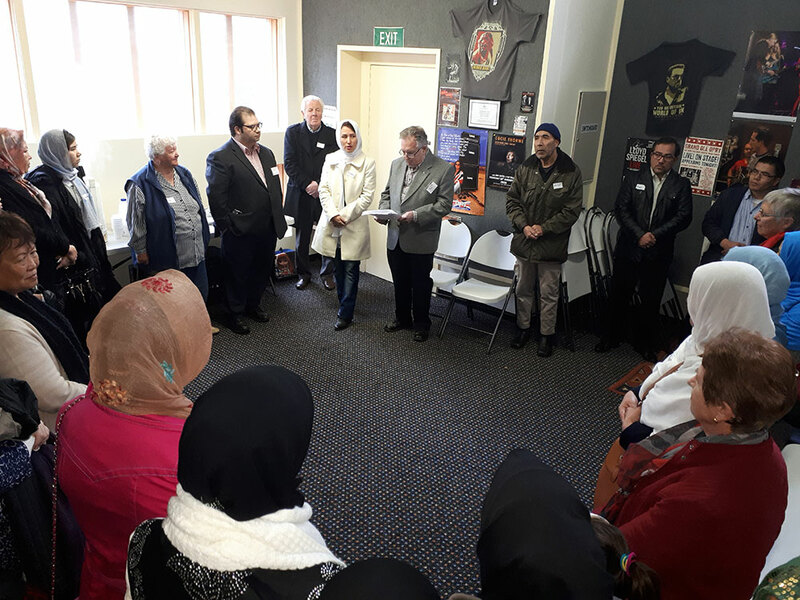 There were words of welcome from the President Craig Ellis, and our patron Don wing spoke of the importance of a multicultural society not only locally, but statewide, nationally and internationally. City Park Radio also acknowledges the great work done by Ros Lewis & Robyn Flittner in assisting Zahra, Madineh, Saeideh and Tayebeh with the program. If only you could see the organisation that goes on behind the scenes and the flourish of messages on WhatsApp… you would be amazed! The program is heard on the 1st & 3rd Mondays of the month at 7pm. After years of talk and planning, our supplementary frequency is now up and running. 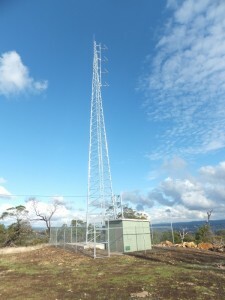 This transmission is to fill in the gaps in Launceston & the Tamar Valley. We’ve had the signal checked and it’s magnificently modulated. Take some time out to listen and give a reception report back to the Project Manager Jim Jacob. 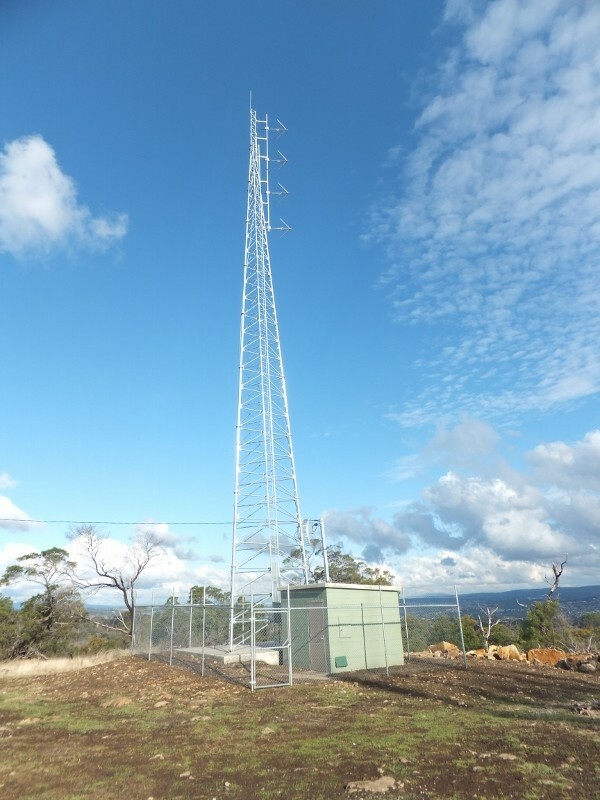 We thank all the volunteers involved in the project, and a special thanks to the Tasmanian Community Fund for the grant enable the purchase of the tower…watch for our ad on Southern Cross TV. Community broadcasting is Australia’s largest independent media sector and is a successful examples of grassroots media. Over 5 million people a week tune in to a not-for-profit, community-owned and operated just like City Park Radio. Stations provide programming that caters to the needs and interest groups of their communities and contribute to and reflect an Australia that is an open society, a strong democracy and a vibrant culture. City Park Radio will continue to provide all people in our community access to community radio. Our style is not restricted to a single message or a single playlist style of music. “Listen to what the man said”, we play the widest variety of music too! PETER FRAMPTON – Frampton Comes Alive! Released in 1976, Frampton Comes Alive was a surprise hit for Peter Frampton. A double live album, it became the biggest selling live album in the United States and smashed sales records all around the world. 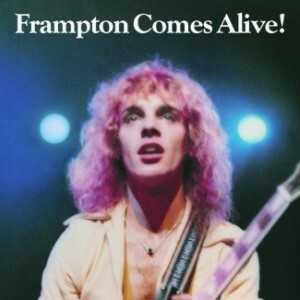 Frampton Comes Alive is considered by many to be the finest live rock album of all time. It stayed at the top of the US charts for 10 weeks, was the biggest selling album of 1976, and totalled over 11 million copies sold. This all happened after Frampton had previously released four solo albums which sold poorly. Frampton felt that a live album would better reflect his talents and recorded a series of concerts in 1975. It is a true live album with very few studio “fix-ups” done prior to its release – a rarity for the time. The album contained dynamic vocals and guitar work from Peter Frampton – especially his distinctive talk-box guitar which was a key feature of hit singles from the album Do You Feel Like We Do and Show Me the Way. The double album also sold for just one dollar more than a single album – a big impetus for increased sales! Live albums can be a bit hit or miss in their quality, but Frampton Comes Alive set the benchmark for showcasing a performer’s ability to deliver in front of their audience. Time to put your hand up and be counted. Consider stepping up and contributing to the running of CPR. 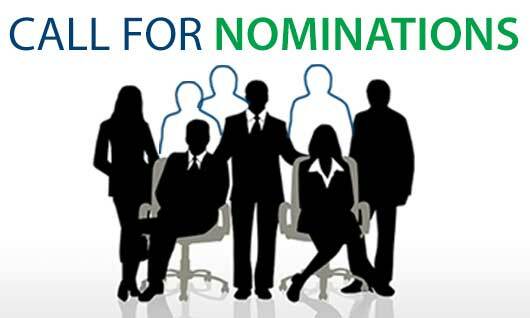 Positions available for election to the management committee. President, 2yrs, Treasurer 2yrs, 3x General Committee 2yrs, Secretary 1yr. 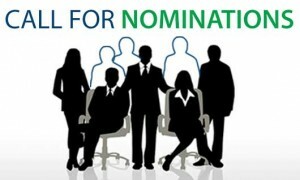 Nomination forms available from the office. Find a couple of financial members to support you. A reminder for presenters you must remain financial to continue presenting on the station. Also members need to be financial to vote at the AGM. One size fits all – $45 per annum. 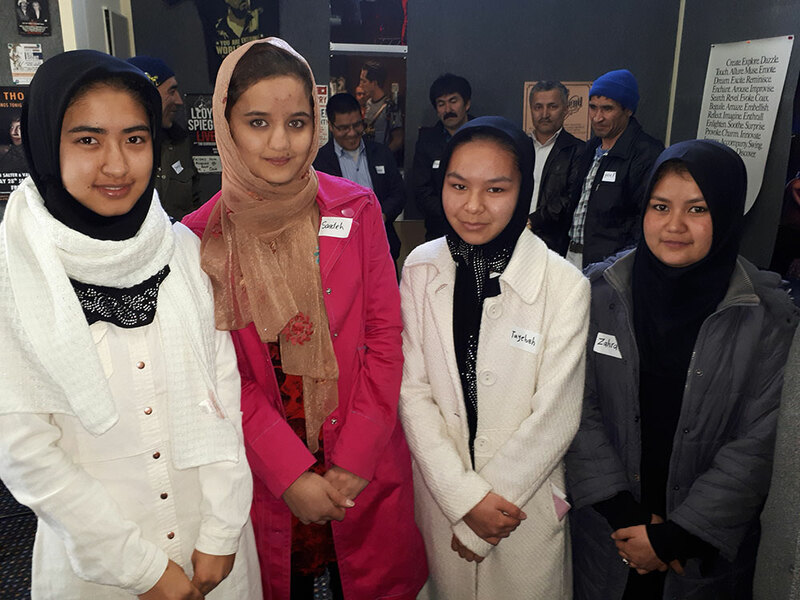 Volunteers required to meet, greet and take tours on both days. City Park Radio is a drop off point for non-perishable food to aid the Launceston Benevolent Society. We CAN be a generous helper to assist others in need.. Your contributions are welcome by August 25. Try one of our delightful snags in a blanket on a bed of sauteed onion… made all the more delicious with a squirt of mustard and tomato sauce. It may be winter but we guarantee our sausages will be hot! hot! hot! … especially with mustard sauce. Join the AFL Fantasy team live as they pick and trade their teams for the last of the home and away series. THURSDAYS 6pm as part of Drivetime. Dave Mohr and Scott Brown will bring you the first of the finals in the SEABL .. Saturday 12th August… can the Torns progress their way through the finals… hear all the action from 6.15pm..
Drivetime will host a special OB on Thursday 31st August from Bunnings Northside. It’s your chance for sons and daughters to say what a great Dad they have and perhaps dedicate a song.